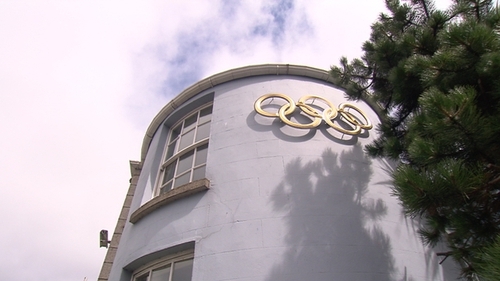 Minister for Transport, Tourism and Sport, Shane Ross, has agreed to release the remaining 2016 funding to the Olympic Council of Ireland, however €300,000 funding for 2017 is still under discussion. Funding had been withheld due to the Rio ticketing scandal as the Mr Ross awaited the Moran report into the affair. Today, Mr Ross met the OCI and agreed to release the outstanding 2016 funding of around €100,000. In a statement, he said that he would continue to engage with the OCI and Sport Ireland on funding for 2017 and beyond. Mr Ross had previously indicated that the issue of the OCI's controversial deal with agent THG tying them together until 2026 would have to be resolved.